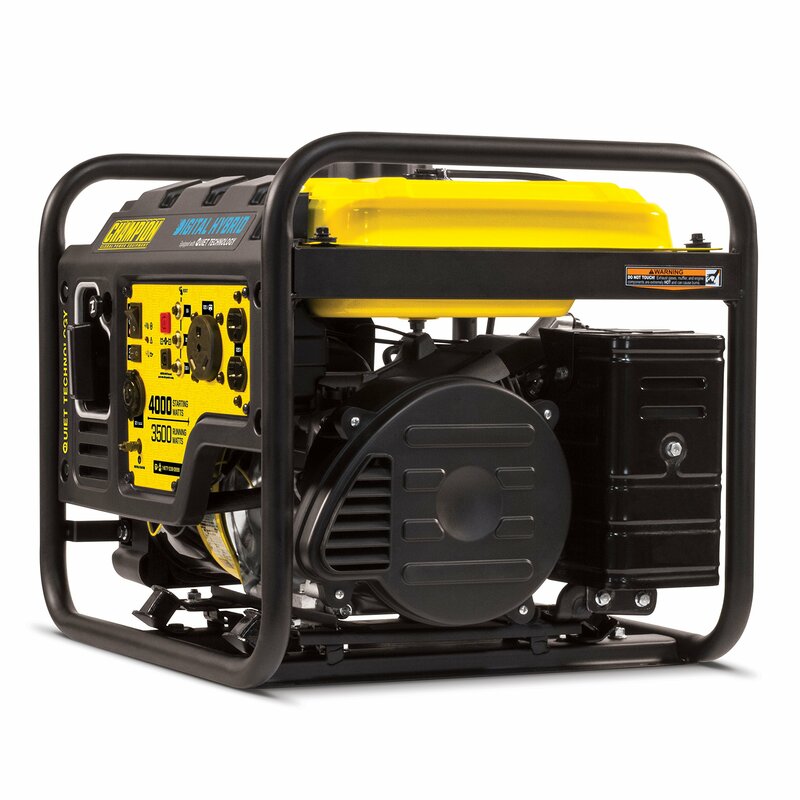 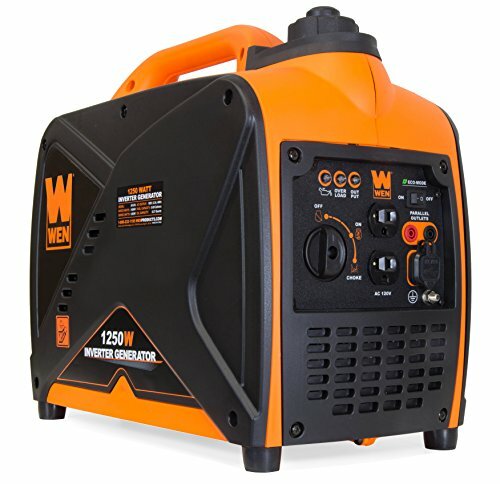 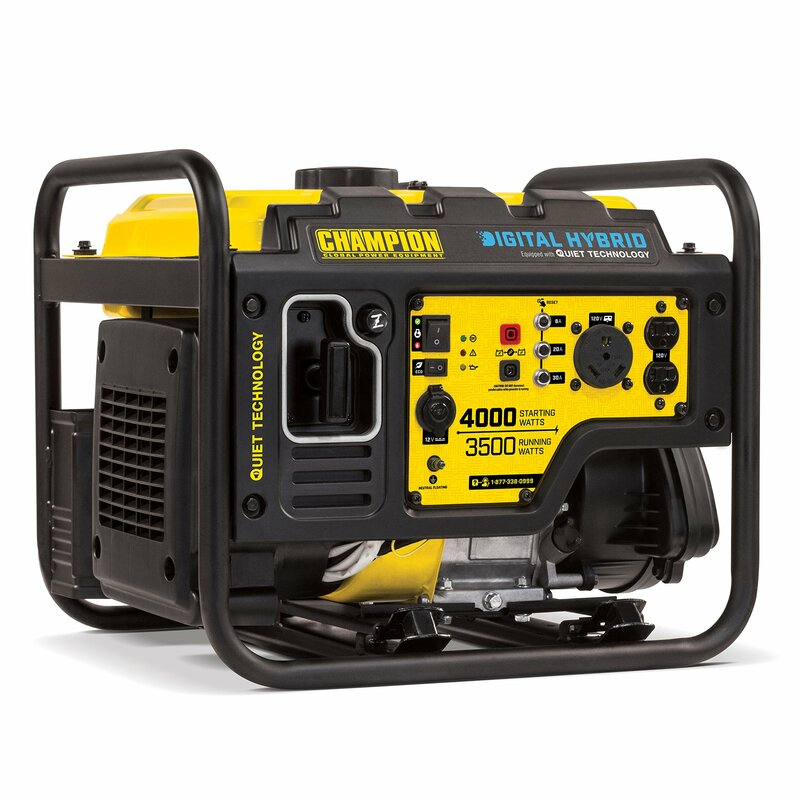 The Champion Power Equipment 100302 4000-Watt Digital Hybrid Open Frame Inverter Generator is one of the most innovative products on the market. 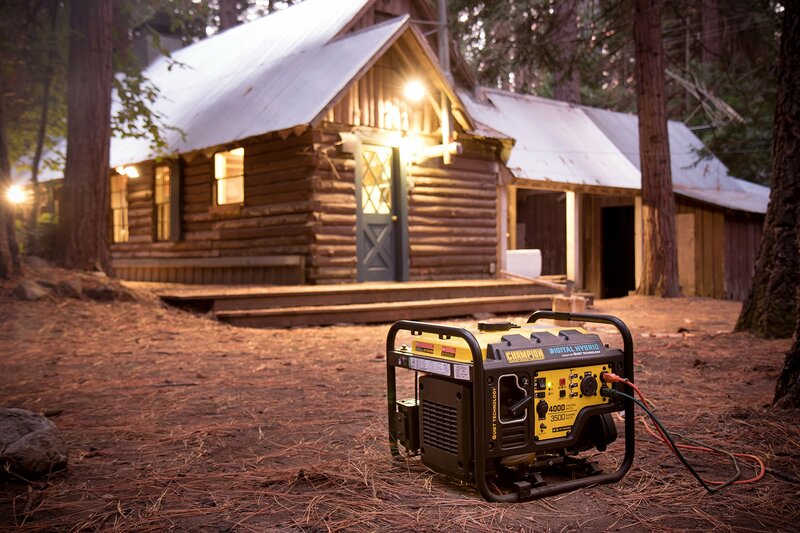 Our advanced technology and innovative design will improve the way you power your life. 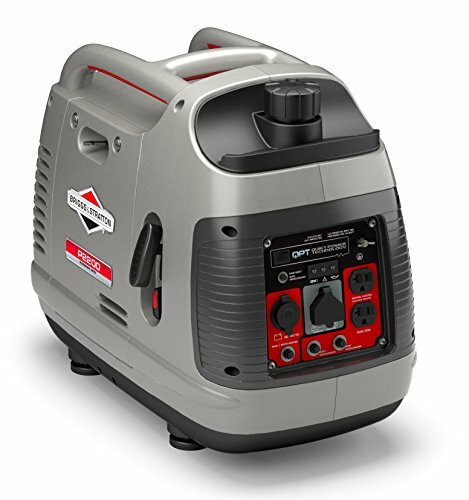 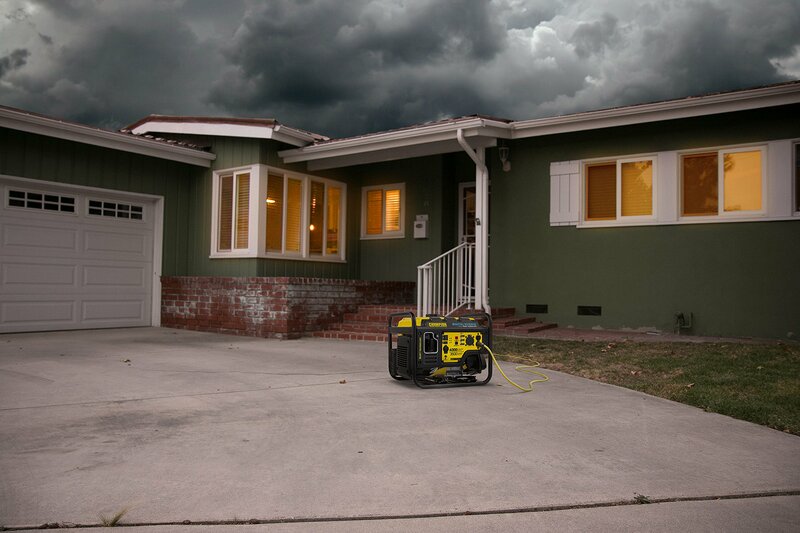 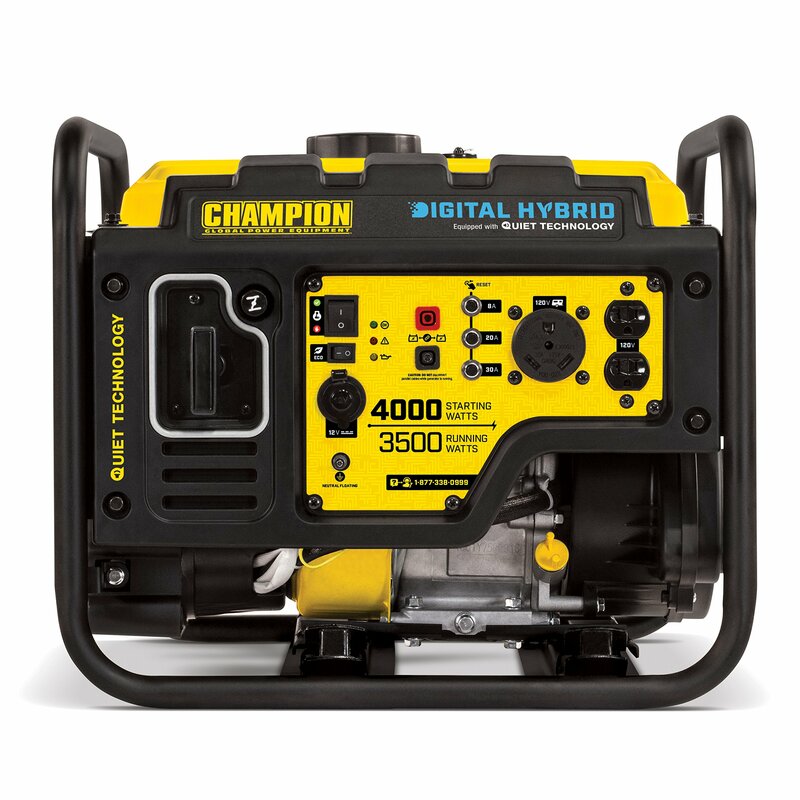 Champion’s Digital Hybrid is 50% quieter and 20% lighter than a traditional 3500-watt portable generator. 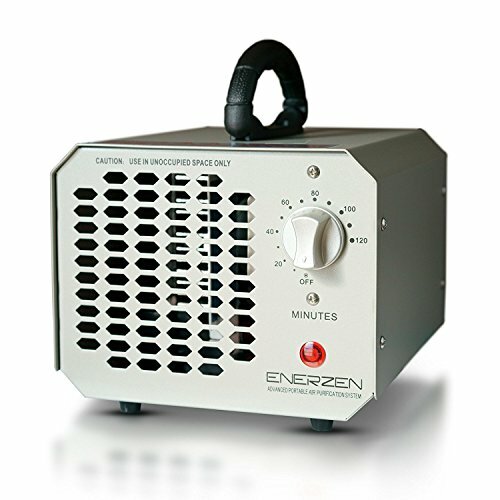 We cut the noise level in half by integrating Quiet Technology digital inverter components. 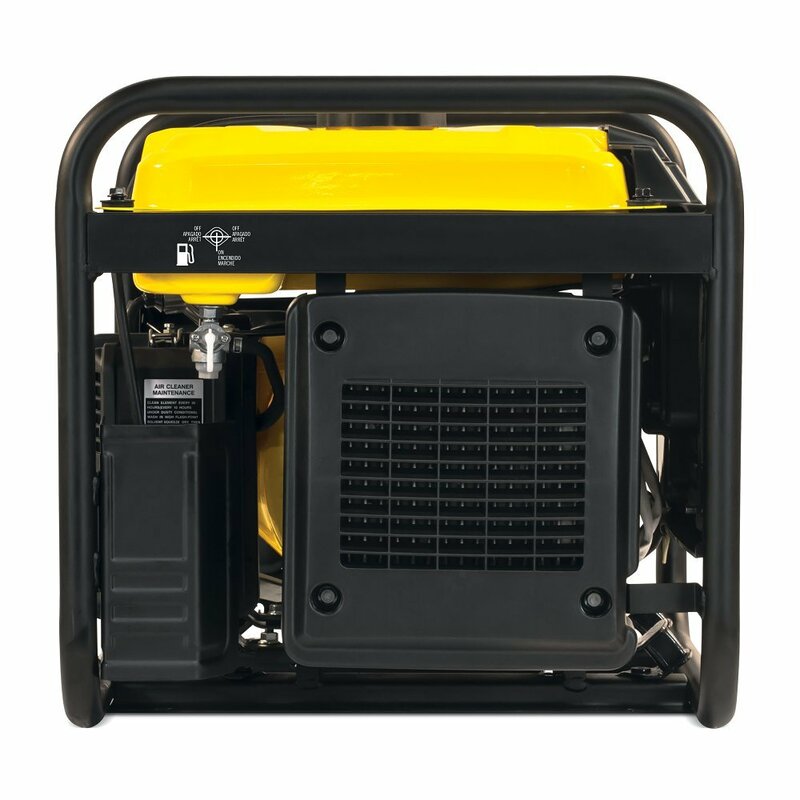 Then, we created an efficient mechanical design to decrease the overall footprint and weight by 20 percent. 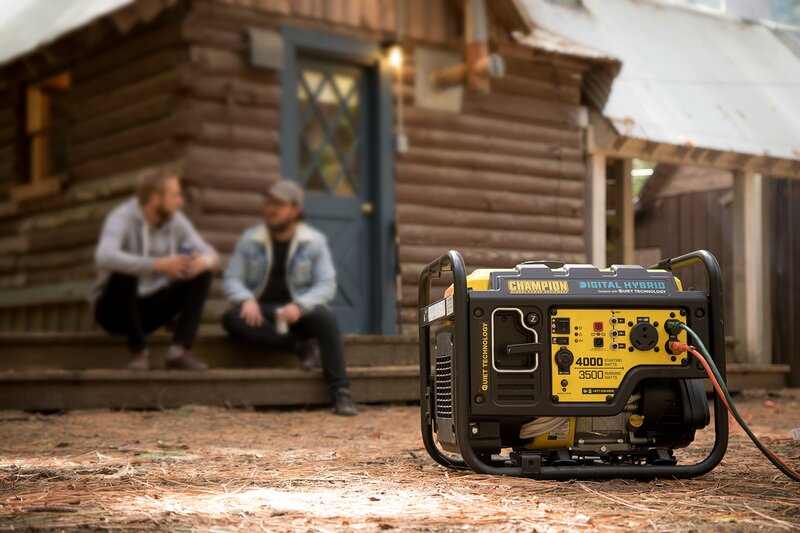 A quiet, lightweight addition to your RV and a cost-effective power solution, this Digital Hybrid inverter is smaller, quieter, lighter…BETTER! 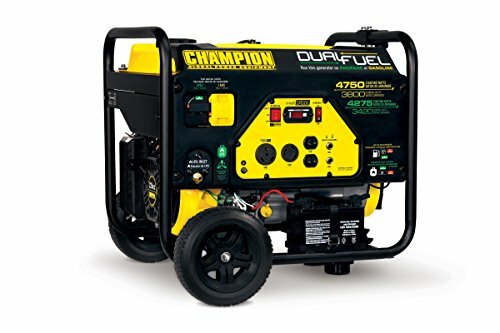 Champion’s recoil start features Cold Start Technology, plus the reliable 224cc Champion engine produces 4000 starting watts and 3500 running watts, and runs for 17 hours at 25% load when the 2.9-gallon fuel tank is full. 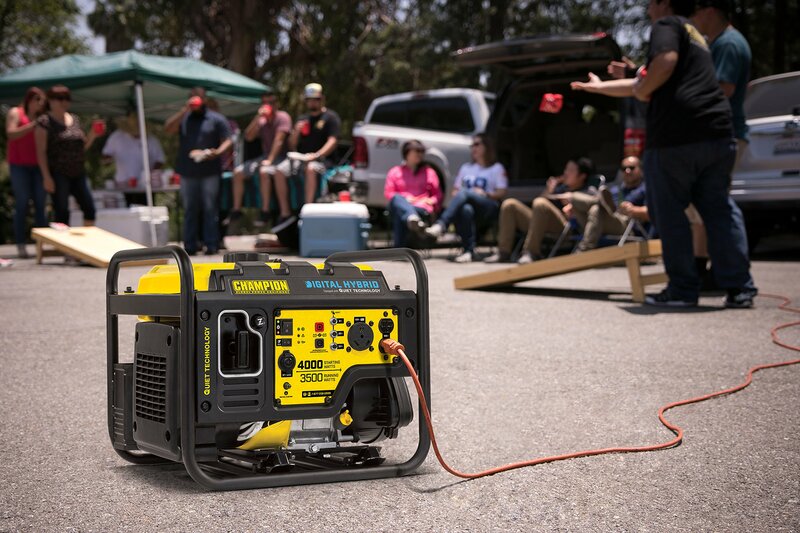 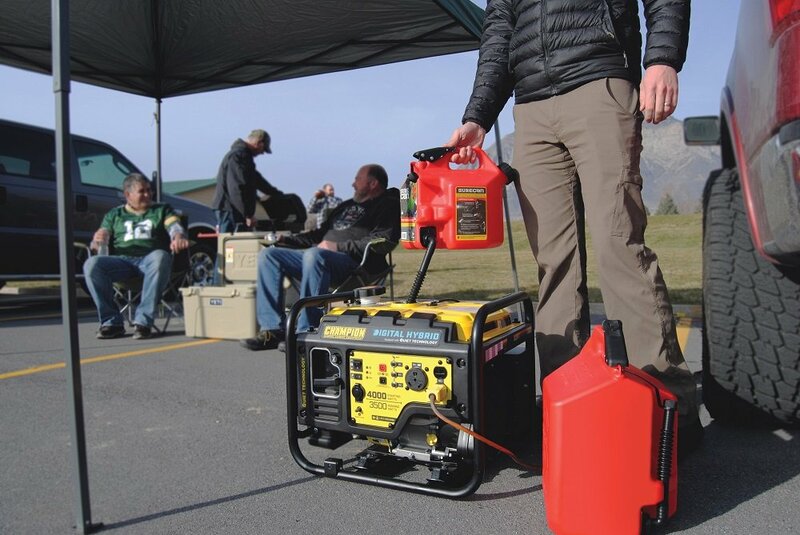 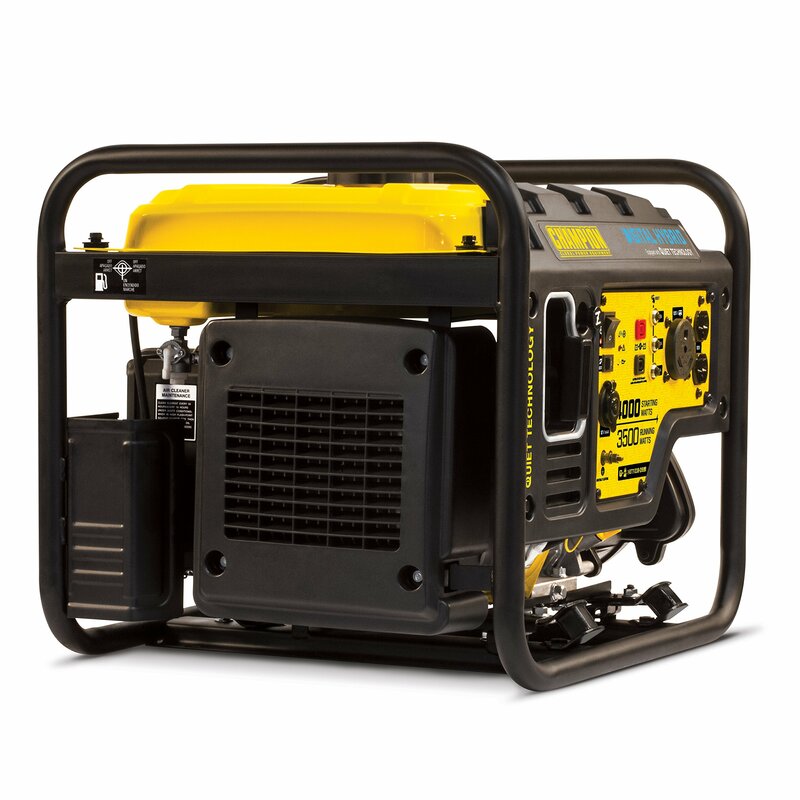 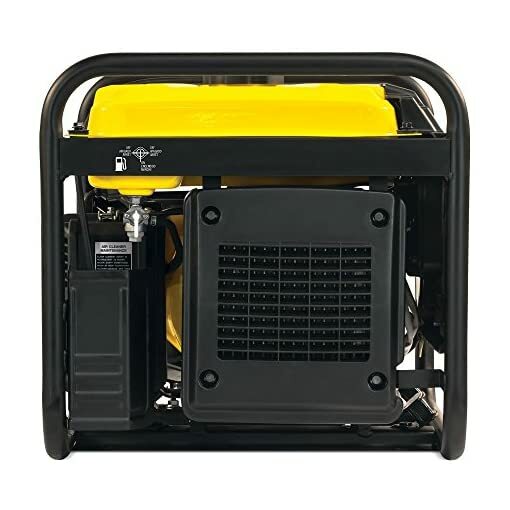 With a 0.6-quart oil capacity (recommended 10W-30) and a low oil shut-off sensor, this inverter operates at 64 dBA from 23 feet, which is a bit louder than normal speech. 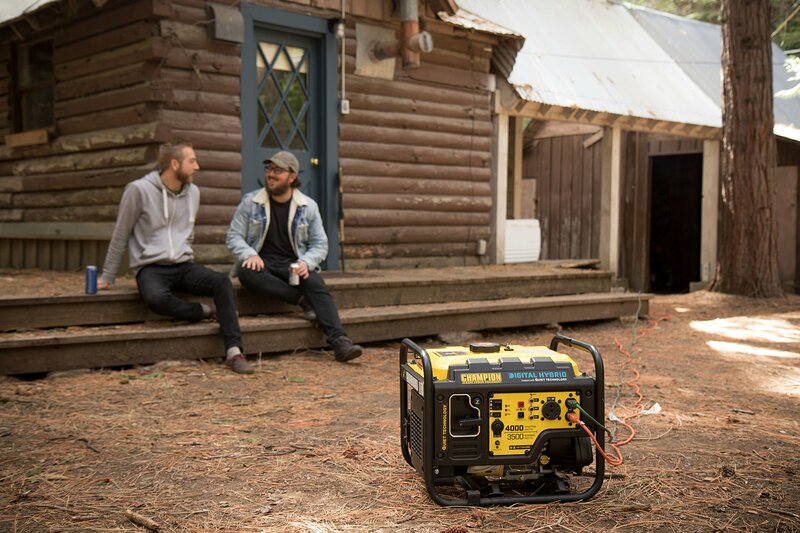 Confidently connect your sensitive electronics since our hybrid produces only Clean Power (less than 3% THD). 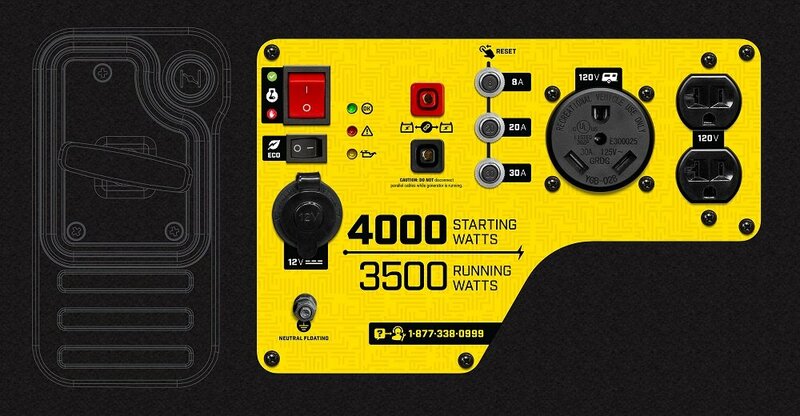 Our Quick Touch Panel offers fast access to controls, while Economy Mode monitors power consumption in real time to reduce electrical load. 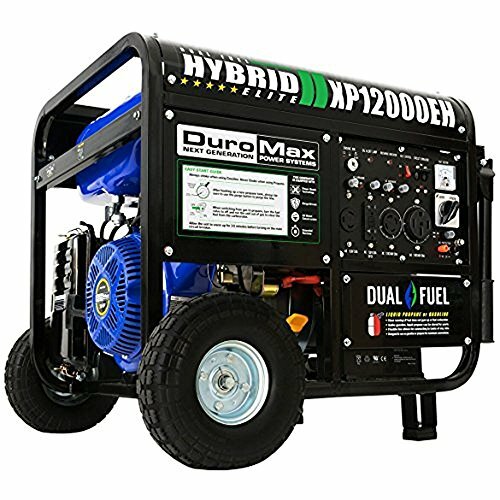 As the electrical load is reduced, the engine idles lower, providing quieter operation, extended engine life and higher fuel economy. 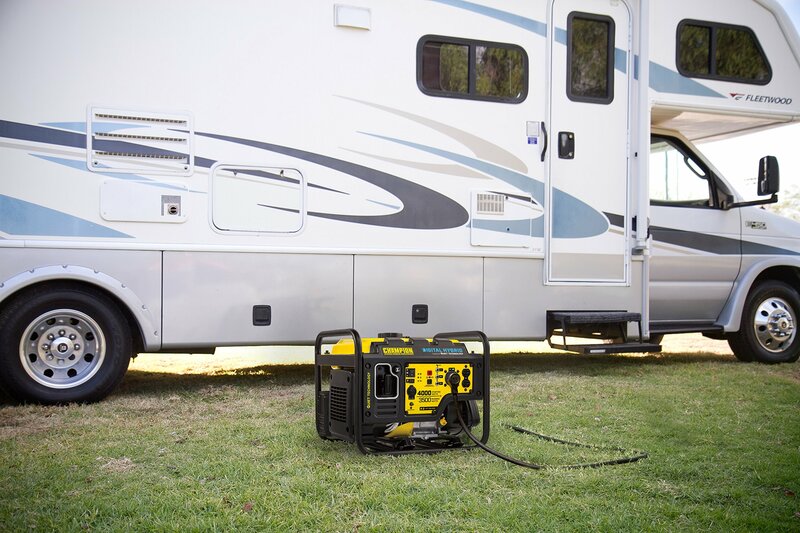 The outlets in this RV Ready inverter include a 120V 30A RV (TT-30R), two 120V 20A household outlets (5-20R) and a 12V DC automotive-style outlet with a dual USB adapter and battery-charging cables. 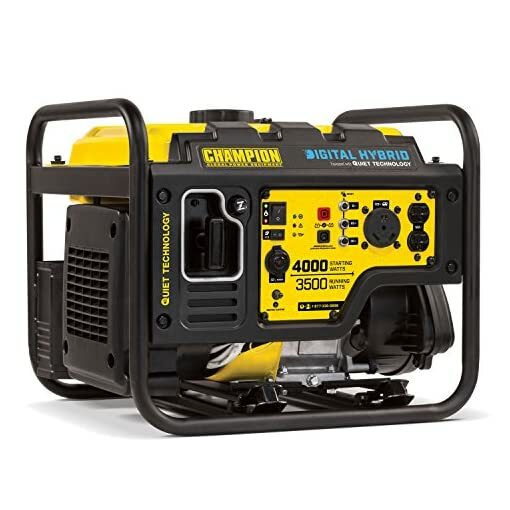 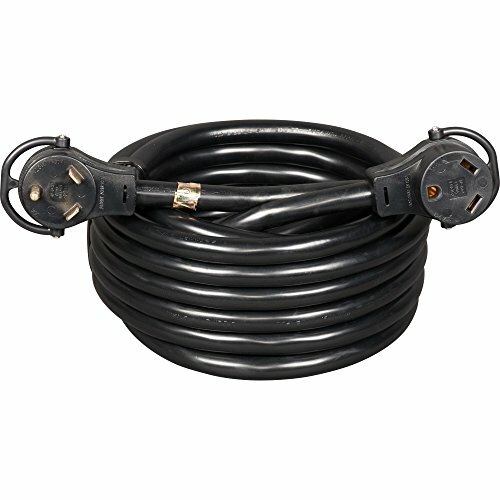 The optional Parallel Kit, with included standard 50-amp RV outlet, provides a clip-on connection which allows you to increase output by connecting up to two 2800-watt or higher inverters or digital hybrids. 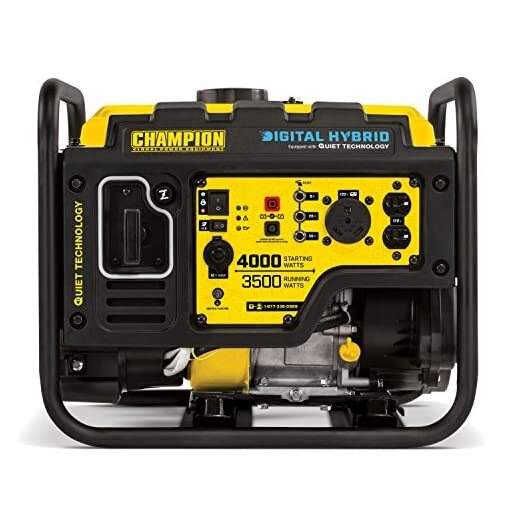 Buy this fully assembled CARB compliant inverter with confidence – Champion Support and our nationwide network of service centers will back up your purchase with a 3-year limited warranty and FREE lifetime technical support.